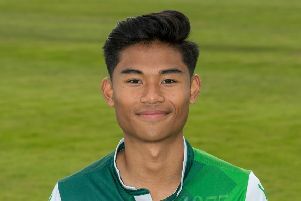 Four years ago, Yrick Gallantes was playing for his local boys club in Newcraighall, today the Hibs teenager is taking the first steps towards international football, called up by the Philippines for a training camp in Bangkok. The 18-year-old, who has yet to play a first-team game for the Easter Road outfit, was stunned to be named among the players getting together in Thailand as the “Azkals” prepare for the future after making the finals of a major tournament, the recent Asian Cup, for the first time. Having scoured the globe for potential stars from a nation with a population of more than 102 million, just 40 have been invited to join a squad which, until recently, was coached by Sven Goran Erikson, the Swede stepping down after a winless run in the Asian Cup in the UAE although he remains a consultant to the national team. And that, insisted Hibs head of academy coaching Eddie May, was a “massive achievement” for Gallantes, who he has urged to make the most of this unexpected opportunity. Gallantes – who will be joined in the squad by Dundee’s Jesse Curran – got the call thanks, revealed May, to Steve Marsella, former Hibs boss Terry Butcher’s chief scout, who is now working with the Philippines Football Federation. He said: “The Philippines are looking at the bigger picture, identifying players for a number of years for the full international team rather than just one competition. “Steve has been virtually all over the world looking for players before sitting down with the manager to choose the best young and experienced players as they look to move their country forward. Although he holds a British passport, Gallantes was born in the Philippines, emigrating to Scotland 12 years ago with his parents, who both work at Edinburgh Royal Infirmary, and his two brothers. May, inset, said: “He’d been playing for his local boys club at Newcraighall, coached by a guy called Ian Fergus who came to work for Hibs for a little bit. 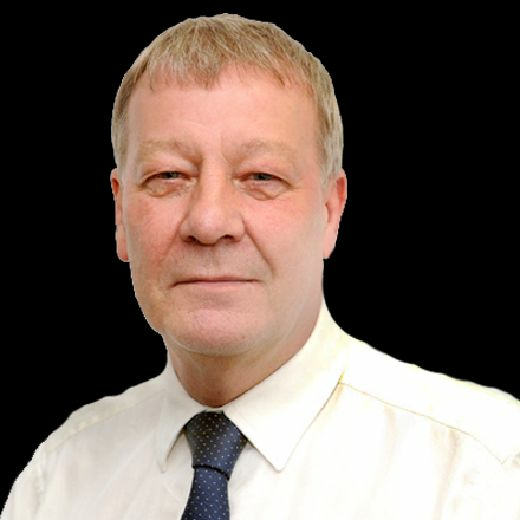 “Ian has his A licence and gave him a good grounding. Yrick is very slight but he’s quick, dynamic and good with the ball at his feet. “He’s a shy boy, we’ve had to work hard to get him out of his shell. Neil Lennon was fantastic with him, he used to take him over to the first team to get him to be a bit more expansive. “Being called up by the Philippines was quite a surprise for him, especially being so young, but hopefully he won’t be over-awed by it all, that he doesn’t think about it but just goes and plays his football, makes a good impression and does himself proud. “When I told him the news he was very surprised as you’d expect but he was also extremely excited, absolutely over the moon. “His parents are lovely people, they simply want the best for their son and I am sure they will be very proud if he is to make that next step. They go back to the Philippines every two years so Yrick is used to travelling such distances. He’s gone with Jesse Curran this time so hopefully he’ll point him in the right direction. A knee injury at the start of the season hampered Gallantes and although he is now getting back to his best, he still faces a fight to force his way into the Hibs development side, winners of a league and cup double and, having won their past six matches, now third in the newly formed SPFL Reserve League. May said: “It’s good group of boys, we’re delighted to see Sean Mackie away with Scotland’s Under-21s for the first time along with Oli Shaw. Fraser Murray is just coming back from injury and if Ryan Porteous hadn’t needed that knee operation, I’m sure they would have been away too.